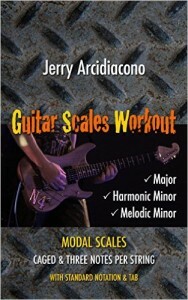 Guitar Scales Workout is a compact resource to learn modes from Major scale, Harmonic Minor scale and Melodic Minor Scale. 39 exercises are included, with CAGED system and Three Notes per String system. 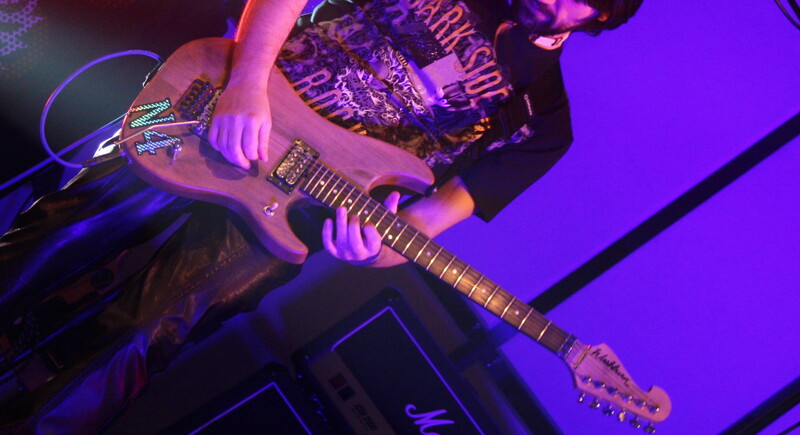 The book is written for standard tuning (EADGBE) and uses standard notation and tablature (TAB). Parent scales start from G note.